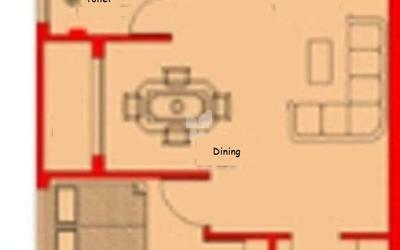 How Far is AGP Sarvatham? 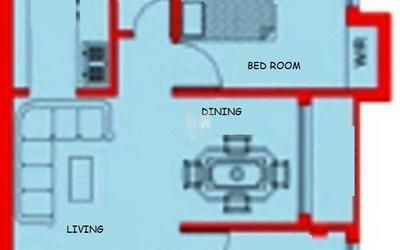 AGP Homes Sarvatham is one of the premium Builders in Chennai who brings an international standard of quality living, supported by an infrastructure of convenient amenities. 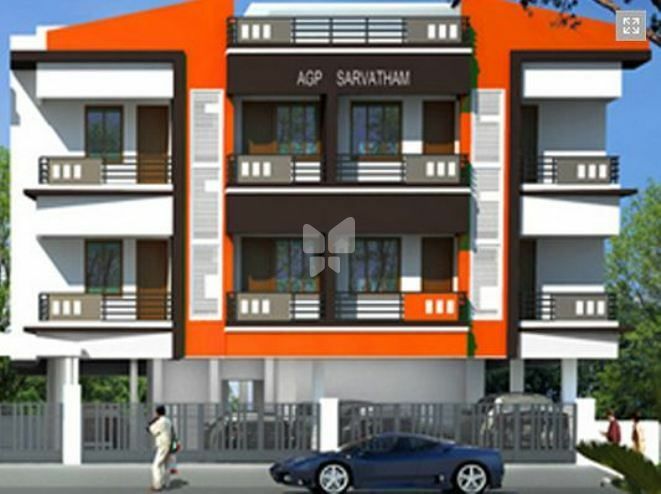 AGP Homes Sarvatham offers an elegant and pleasant sounding connection between beautiful indoor living and the outer natural world. All Deluxe Flats and Residential Flats of AGP Homes Sarvatham are Located in premium and upcoming destinations in Chennai, which is easily accessible and equipped with modern amenities.